Little Angels came to us when they realised they needed to step up their web presence. They knew they had to show more of themselves online, so who better to come to than Nursery Web Designers? They had a conversation with one of our sales reps, and after that they knew we were the right web design company to deal with their nursery website design. We done some designs for the client and they loved them from the word GO. We coded the website and added all the clients content. 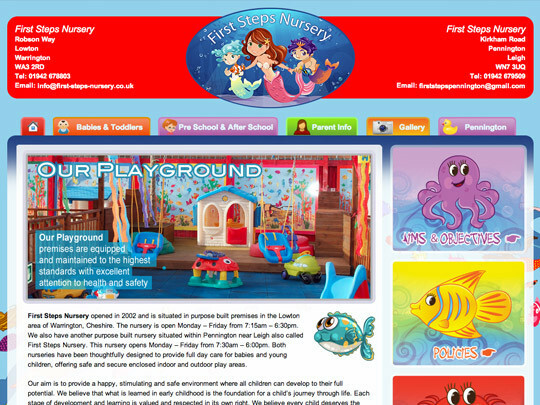 Another happy customer of Nursery Web Designers.